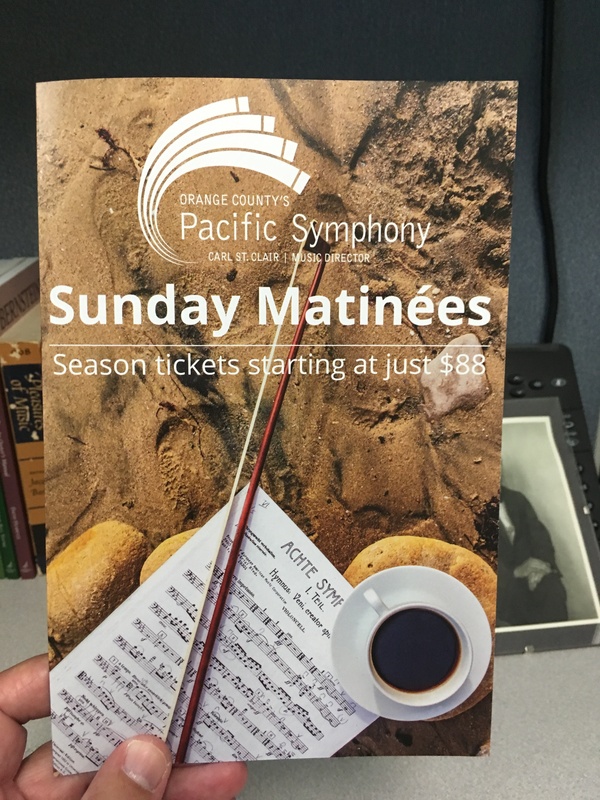 Pacific Symphony has changed the name of its long-running Sunday Casual Connections series to Sunday Matinees. The substance of the series remains the same: The four concerts each are performed without intermission and last about 90 minutes. Carl St.Clair conducts and offers commentary on the pieces performed. Concert two in the series (Oct. 28) celebrates the 100th anniversary of the founding of Czechoslovakia with a performance of Dvorák’s Symphony No. 9, “From the New World.” A specially-produced video will be part of the presentation.